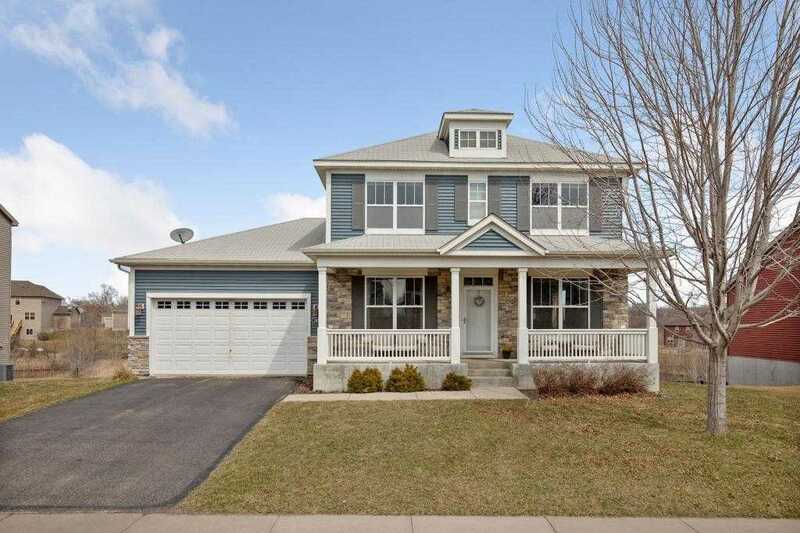 Beautiful, updated turn key home in Maple Grove. Only 1 owner. Huge backyard xA;and deck. Siding will be arranged to get fixed and paid by insurance/owner xA;before closing. Please, send me more information on this property: MLS# 5205605 – $460,000 – 16952 72nd Avenue N, Maple Grove, MN 55311. I would like to schedule a showing appointment for this property: MLS# 5205605 – $460,000 – 16952 72nd Avenue N, Maple Grove, MN 55311.